Remember how I said we’re getting closer to putting book number for out into the world? Thanks to our Super Designer Miguel S. Kilantang Jr. for another stunning cover and to digital artist Islam Farid for the brilliant compass! Monday is now officially our favourite day of the week. 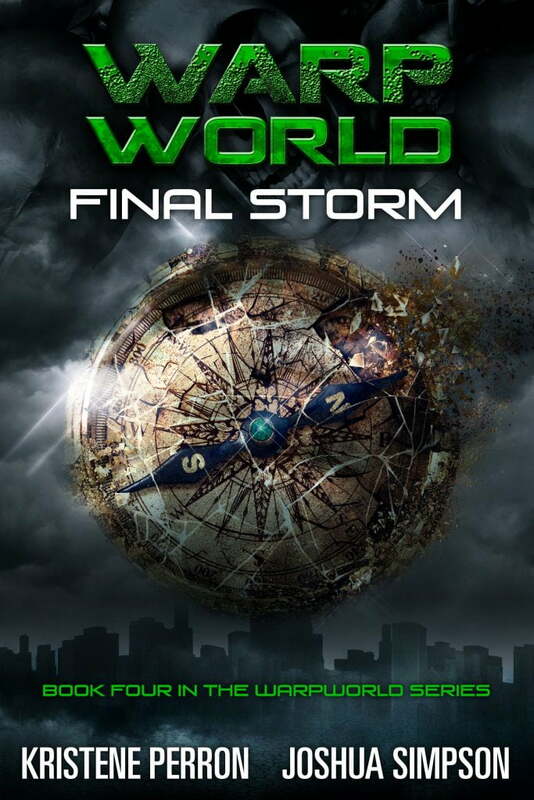 Joshua Simpson, Kristene Perron, Warpworld book 4, Warpworld Final Storm, Warpworld series.